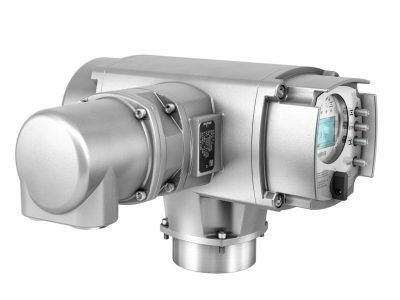 For highest requirements on functional safety (SIL) in compliance with IEC 61508 / IEC 61511, AUMA offer special actuator controls in AC.2-SIL version. 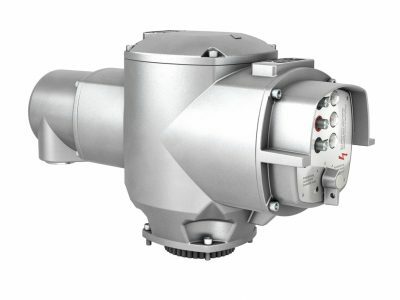 They have been certified by TÜV with SA.2 / SAEx.2 multi-turn actuators in compliance with the latest (ed. 2) and most demanding edition of the IEC 61508 standard, and may be used up to SIL 2, in redundant systems (e.g. “1oo2”) up to SIL 3. 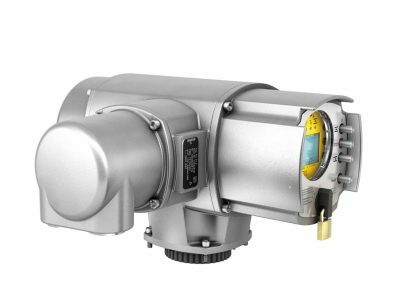 Controls can be supplied with the safe functions commonly used with actuators. In addition, one of the two ESD functions (Safe OPENING/CLOSING) can be combined with the Safe STOP function. Different types of seating in end position can be selected for the ESD function. Since AC.2-SIL/ACEx.2-SIL controls are based on AC.2/ACEx.2 controls while the safety function is implemented by means of an additional PCB, regular convenience, control and monitoring functions of the AC.2 / ACEx.2 controls can be used during normal operation. 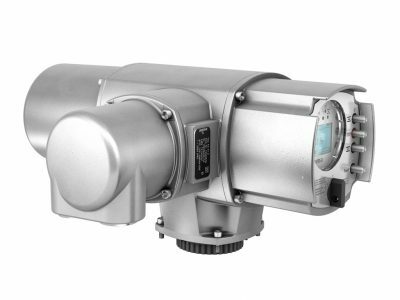 AM controls with simple design and defined features is the perfect choice when using parallel signal transmission and if a relatively low number of feedback signals is required. Few parameters need to be defi ned via sliding switches during commissioning, e.g. type of seating in end positions. Actuator control is made via operation commands OPEN, STOP, CLOSE. Reaching an end position and collective fault signals are reported back to the DCS as feedback signals. These signals are visually displayed at the local controls via the indication lights. As an option, the valve position can be transmitted as 0/4 – 20 mA signal to the DCS. 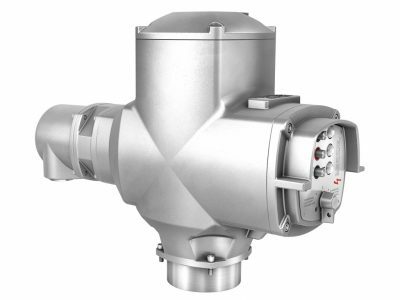 With the ACExC a control with integral local controls is available for the multi-turn actuators SAEx/SAREx 07.2 – 16.2 and the part-turn actuators SQEx/SQREx 05.2 – 14.2.